Do You Have A Roofing Project We Can Help With? 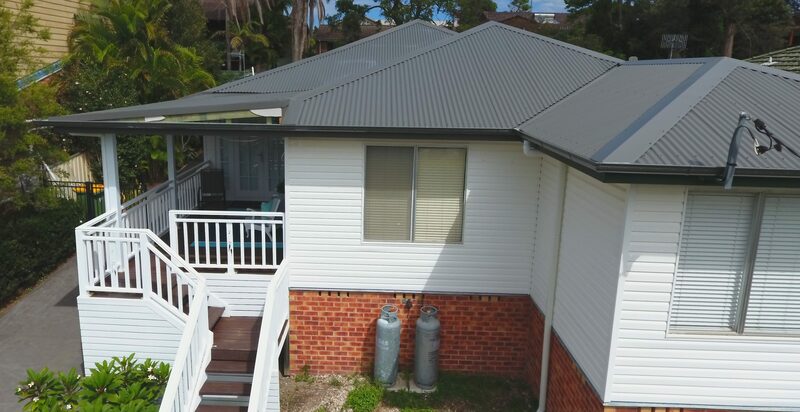 A full re-roof from tile to metal in Wamberal. Including a front extension completed by a carpenter to the verandah and roof area by AusStyle Roofing. We used Colorbond Custom Orb in colour Woodland Grey. Ace half round gutters are fitted in Woodland Grey. 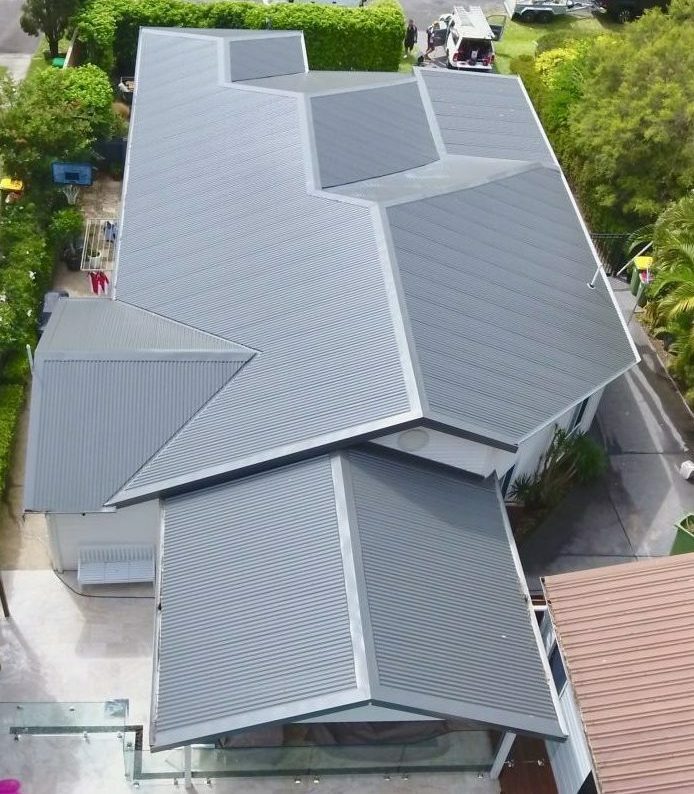 Call AusStyle Roofing for a free assessment on 02 4385 8889. 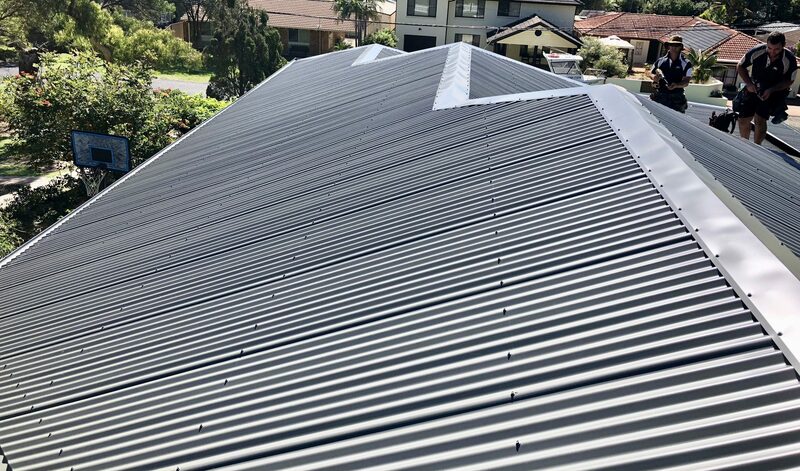 At AusStyle Roofing – we’re proud of our work and for that reason we only use the highest quality, most trusted roofing products and materials. Our trusted products include the following brands. AusStyle Roofing is your locally owned and operated roofing business which has been servicing the coast for 17 years. Our mission statement is simple.